Major League Baseball is coming to the UK for the first time ever. 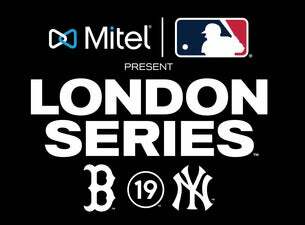 On 29 and 30 June 2019, the Boston Red Sox will play the New York Yankees in one of the greatest rivalries in American sport history. The two-game series will be held at the iconic London Stadium, home of the 2012 Olympic and Paralympic Games.